Designer/ Company Profile: Iszuddin Ismail Xentral Methods Sdn. Bhd. About Iszuddin Ismail Xentral Methods Sdn. Bhd. Xentral Method is the creator of e-Sentral, the leading e-book portal for South East Asia. 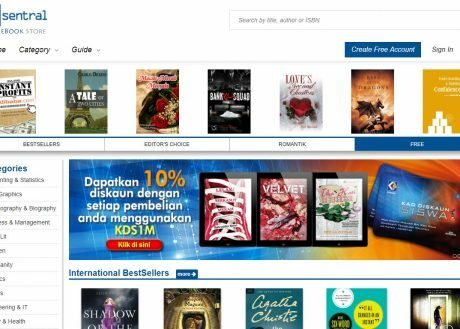 We focus on digital publishing from our flagship commercial product, e-Sentral, eLib for public libraries, corporate private digital library and creating interactive content for ebooks.